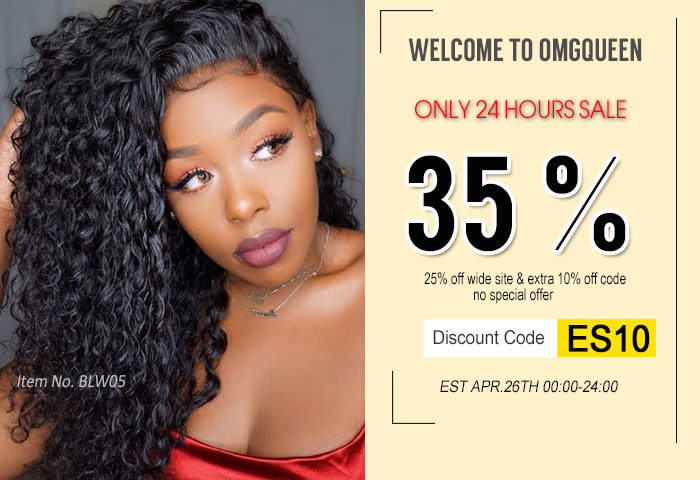 I have been looking everywhere to find Rihanna curly Inspired makeup look, and try to purchase a curly wig to do it myself, I finally found a company is reasonable, i am amazed!! I love this wig soo much, it is soo soft, i washed it, deep conditioned it , the curls came back!! You are real OMG QUEEN!!! Thank you so much, omgqueen!! !